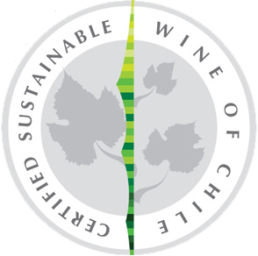 Axel wines have always been farmed sustainably. Our early motivation in using these green practices was easy: Sustainable grapes yield the cleanest and more pure varietals. Rhône inspired blend with a dash of Bordeaux. Our Red Blend begins with Syrah for an intense base, body, and color. For added structure, we have added Cabernet Sauvignon to enhance the mid-palate, finishing off with a bit Petit Verdot for a persistent silky-soft finish. The majority of the blend is grown in Limari Valley, a cool climate region bordering the Atacama Desert (the driest place in the world), Pacific Ocean, and Andes Mountains.